Recruiters can publish job advertisements on certain job boards for a fee. But how do they know which one is best? First of all, it should be noted that there is no single "BEST" job board, each one has advantages and disadvantages. Ultimately, it must fit in with your own recruiting process. 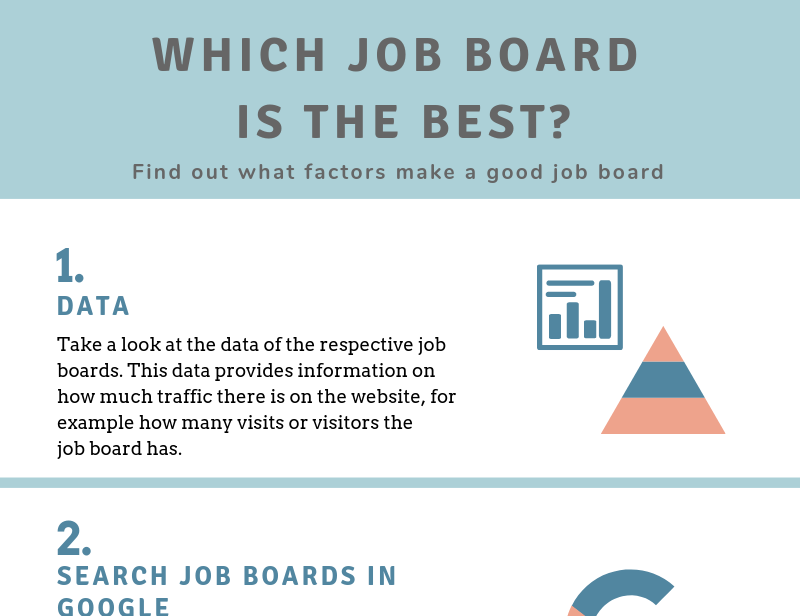 The following infographic shows some tips to find out which Job Board is right for you. The activities of staffing agencies have changed as a result of digitalization. In order to be a great staffing agency, you need to take advantage of digitalization. 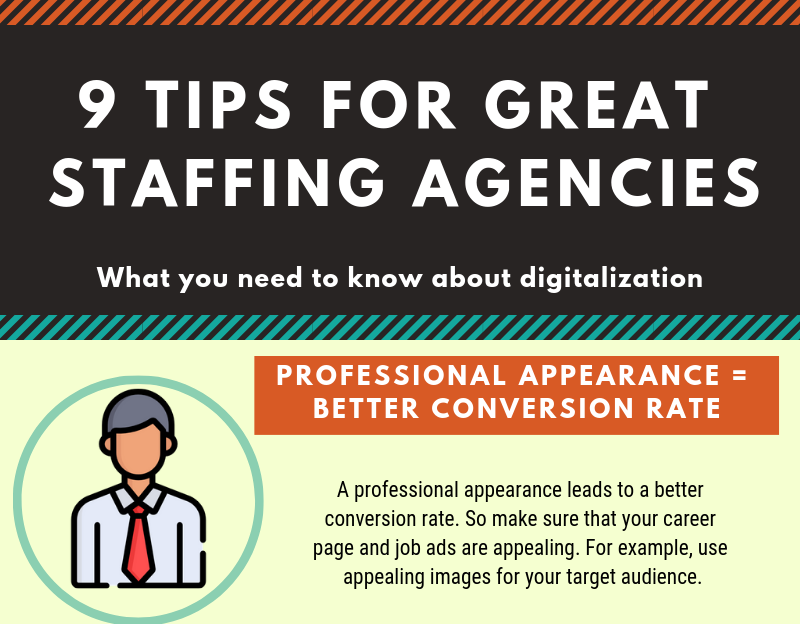 In this infographic we will give you 9 practical tips that a staffing agency must take into account when it comes to digitalization. Infographic - What is an EVP? As a recruiter, it’s easy to always think about the recruiting process from the company's perspective. But what about the candidates’ perspective? What is it that actually convinces them to apply to your company? 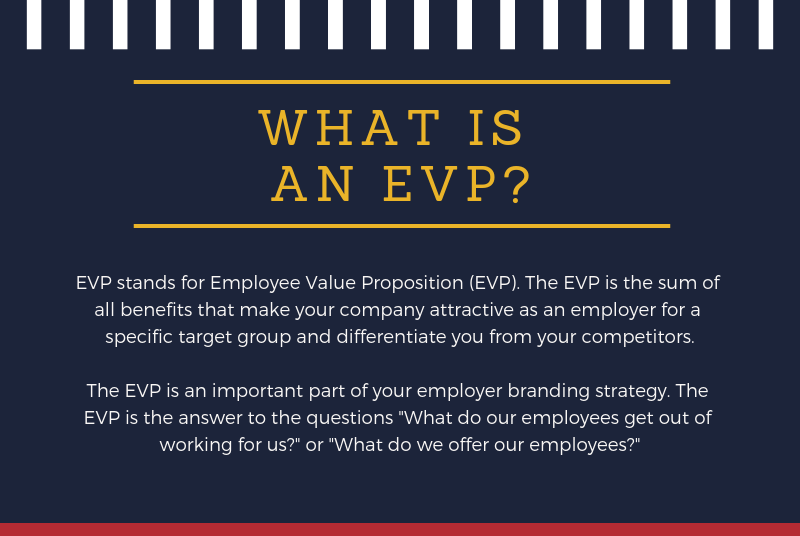 In this infographic, you will learn what an EVP is and how it can be the deciding factor in a candidates’ decision making process. Staffing agencies often approach us to find out why they can't find enough applicants. These discussions give us a good insight into the activities of staffing agencies. 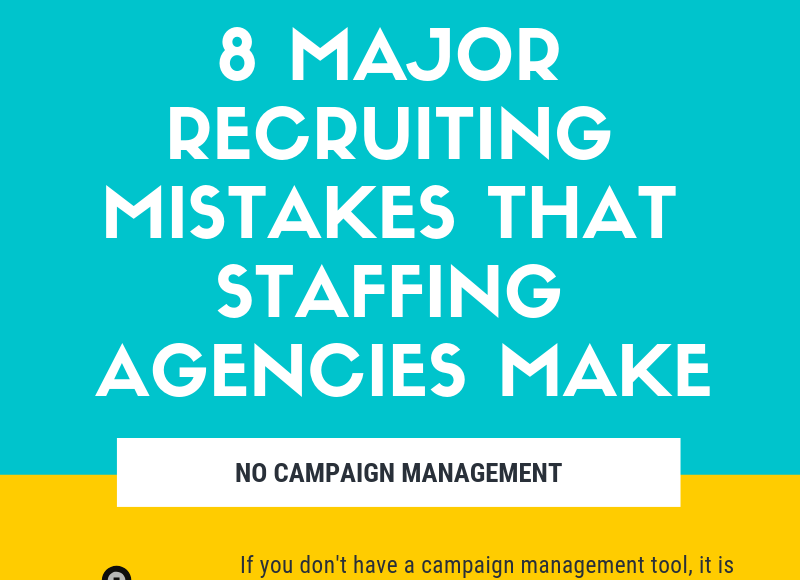 In this infographic we have summarized the 8 major mistakes that staffing agencies often make based off of our findings. Whether they are visiting your career site or your job advertisements, it’s important to know where your website visitors are coming from. If your visitors are coming from other countries, they are probably not going to submit an application. These visits from foreign countries only lead to clicks on the job advertisement, but not to actual applications. The same is true for clicks from the wrong region. 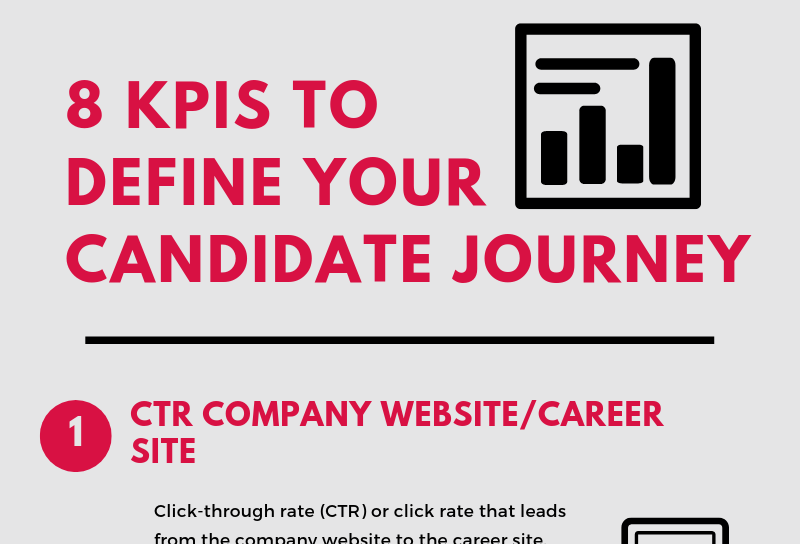 Check the following key performance indicators to find out where your candidate journey can be optimized. Conducting a job interview is no easy task. You have a small window of time to get to know a candidate, their personality, work experience, motivations, and so much more. 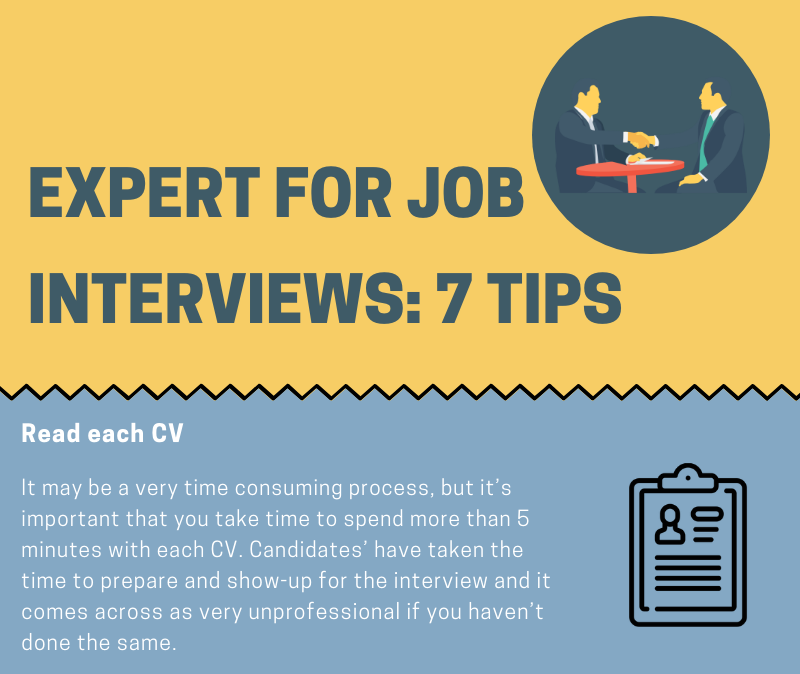 In this infographic we will show you 7 job interview tips to help you become an expert at conducting job interviews. Phone interviews are often the first step in the interview process. They can make or break your first impression of a candidate and vice versa. In this infographic we've gathered the 10 do’s and don’ts for conducting the perfect phone interview. If you follow these ten guidelines, your next interview is sure to be a success. The best way to take advantage of all that talent pools have to offer is by using a talent pool software to make your process easier, faster, and more secure. 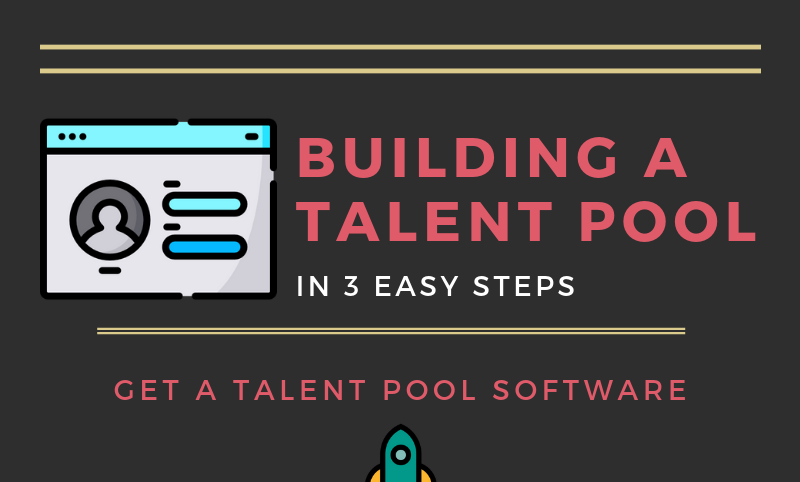 In this infographic we'll explain the six major advantages of using a talent pool software. What does Christmas mean for your recruiting process? 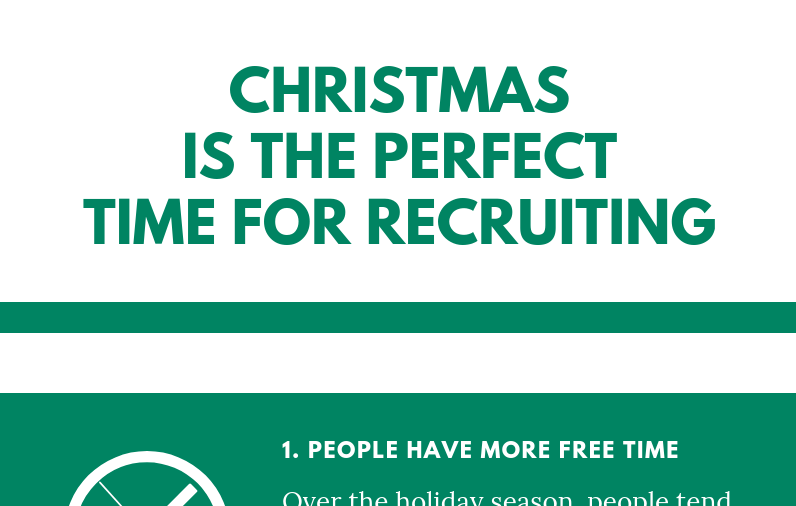 In this infographic we’d like to explain why we think Christmas is the perfect time for recruiting.